Check out their amazing pellet grills that not only grill, they smoke, and work as convection ovens as well. Be sure to RSVP for this event. No shad have been reported yet, but soon. Steelhead fishing is slow. Stripers are being caught near Discovery Park, but most are shakers. Flows remained at 10,100 cfs all week. Todd Sodaro of Todds Bait and Tackle and the Alpine County Fish and Game Commission said the East and West Carson are both running high and marginal for fishing due to snowmelt. The trout and salmon are still biting well for boaters out trolling but you have to cover water. There was the first bass tournament of the year up there and with the increased boat traffic it has scattered the fish. Anglers expect good fishing for stripers as the river drops. It was still too high over the weekend, but is expected to drop to fishable levels as early as Friday or Saturday. 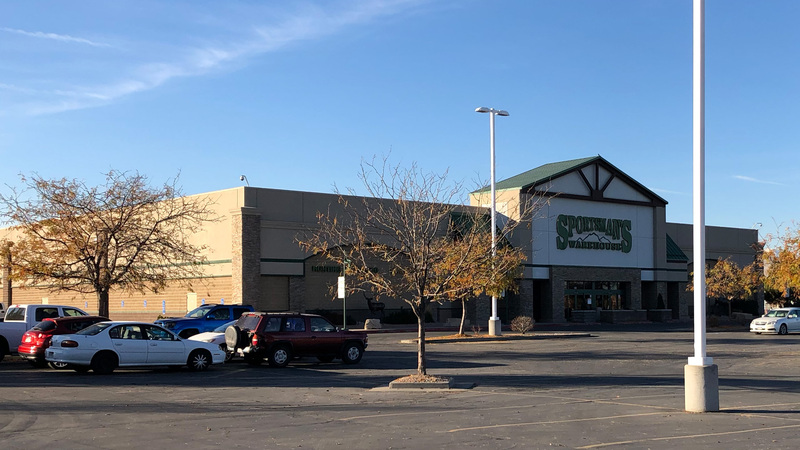 Open since 2004, Sportsman’s Warehouse in Reno, NV is near Lake Tahoe, Pyramid Lake, Truckee River, and the Sierra Nevada Mountains. National gunsmithing services are now available! If you like hunting, we’re here to get you all set up with everything you need. Popular pursuits include elk, mule deer, pronghorn antelope, California bighorn sheep, chukar, and quail. If fishing is more your speed, we have all of your tackle to catch the brown, rainbow, and Lahonton cutthroat trout that you’re after. 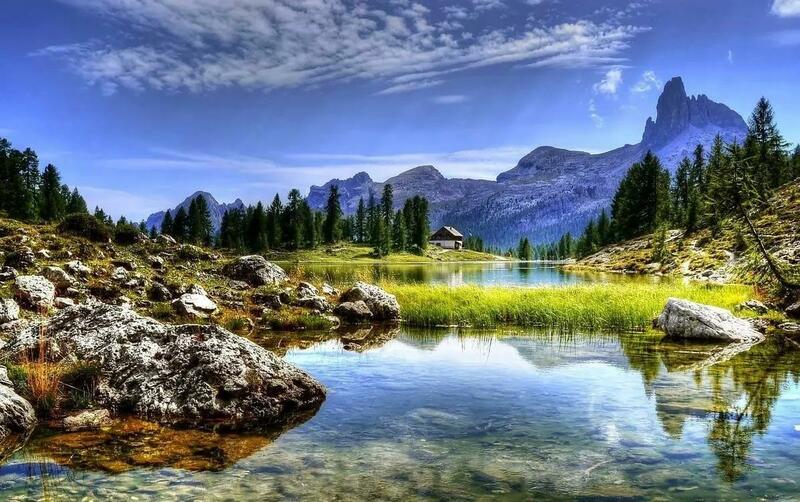 We also carry plenty of supplies for hiking, kayaking, boating, camping, and backpacking. Our shop services are available to spool reels, mount and boresight rifle scopes, cut arrows, and tune bows in our 12-yard archery lane. Whether it’s a rainy, snowy winter or a hot summer day, we’ve got the seasonal accessories to fit your outdoor adventure. While you’re in the area, be sure to check out local events like the Reno Rodeo, Hot August Nights, Balloon Races, Air Races, Street Vibrations, and numerous food and beer festivals.